Eternal Weekend created a great deal of buzz throughout last weekend. And while most Twitch viewers were tuning into SCG’s Modern event, the Twitterverse was alight with Legacy tweets. Clearly Legacy offers an allure that is unmet by other formats. One Twitter member suggested that the shortage of major Legacy events, combined with Legacy players’ willingness to travel, will lead to larger Legacy events going forward. 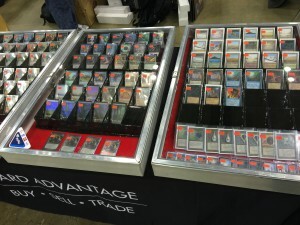 That really does make sense – there’s a pent-up demand for Legacy tournaments. So when a Legacy event does pop up, all those players with Legacy withdrawal are likely to attend if at all possible. So with this data in hand, we need to rush out and speculate like mad on Legacy staples right? 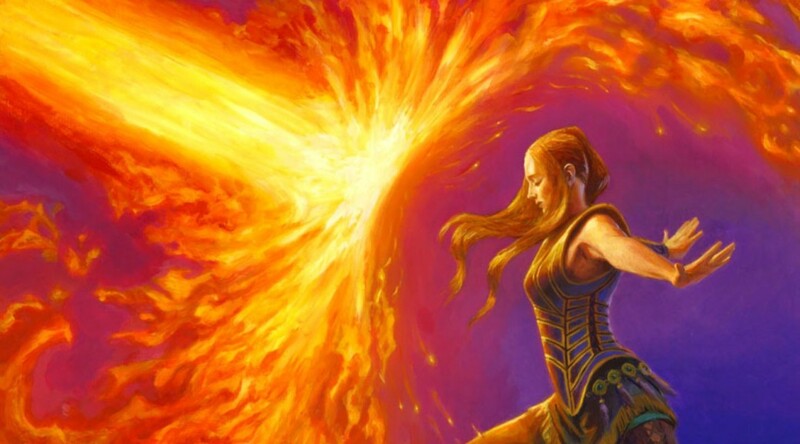 With so many cards on the Reserve List combined with the age of some of the format’s staples, there is an obvious chance to invest and reap dramatic rewards as Legacy continues to age? Right?